Active Iron is kind and strong. Kind enough to take on an empty stomach - Strong absorption when you need it.Before Active Iron the only solutions available were dominated by poorly absorbed and poorly tolerated products. 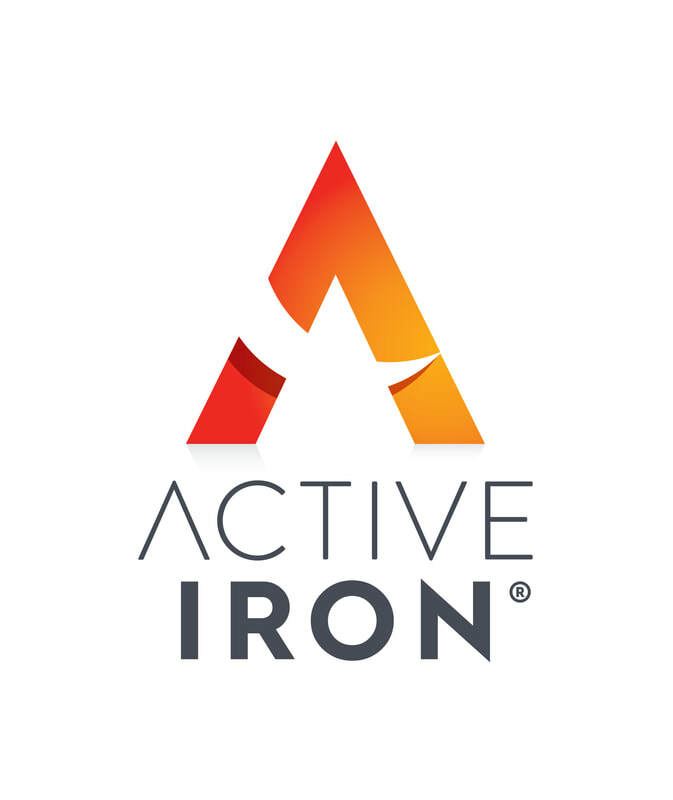 Active Irons’ Kind and Strong formula was developed in a response to the need for an iron product that is both tolerable and easy to absorb. Active Iron targets the body’s “iron absorber” the DMT-1. It is clinically proven to give better absorption of Iron Sulfate.